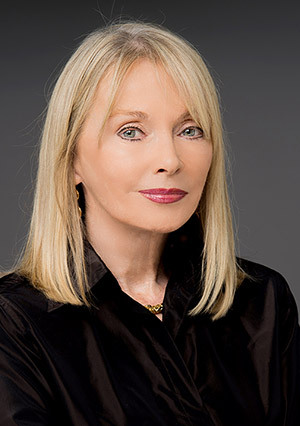 Susan has appeared as guest relationship expert on The Oprah Winfrey Show, The Early Show on CBS NEWS, “Homepage” MSNBC, Fox TV and numerous other national and local television programs throughout the country as well as hundreds of radio interviews in the United States and Canada. She lives in Florence, Italy and Sarasota, Florida. Numerous local television programs throughout the country as well as hundreds of radio interviews in the United States and Canada. Forty-five years of experience as a model and actress, published author, TV writer, member SAG, AFTRA, Authors Guild, Writers Guild of America, East.